The word bespoke is often over used these days, it simply means made to order, which of course means made to measure. In the world of built in wardrobes, you can buy true bespoke built in wardrobes or off the shelf built in wardrobes. So what’s the difference, between off the shelf cabinets and bespoke cabinets? Off the shelf wardrobe cabinets are as the name suggests off shelf and already made. 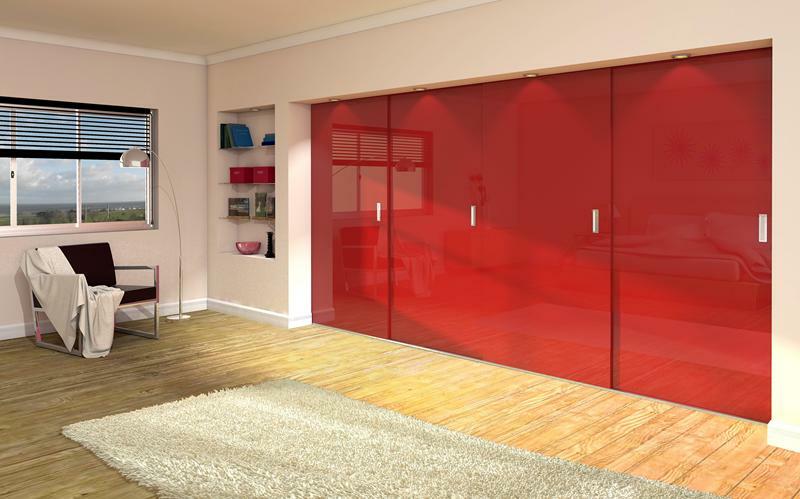 A bedroom furniture company may choose from a range of standard off the shelf wardrobes cabinets. They then make the standard cabinets fit in to your room, putting blanking plates in to hide ‘dead spaces’. Dead spaces are the areas that can’t be filled with off the shelf cabinets. The result is the look of bespoke fitted built wardrobes, but you could be loosing a good few foot of space because of dead space. True bespoke built in wardrobes are manufactured to your exact room sizes. When a bedroom furniture manufacturer (such as Arley Cabinets) measures your bedroom properly, then manufactures cabinets especially for your bedroom using up all the space. The result is little or no dead space, we make to measure, so little wasted space. The result is you can gain extra storage space from your bedroom. Doesn’t it take longer to make bespoke bedroom wardrobes? The answer is quite simply no, it can often be quicker. Arley Cabinets manufacture all our own bedroom cabinets right here in our Wigan based workshop. We don’t have to wait for external manufacturers, we measure and make to your exact sizes. Often we can make bespoke bedroom furniture quicker than our competitors who have to order cabinets in from third party suppliers in the UK or even overseas. Will my built in wardrobes be good quality? Arley Cabinets have been manufacturing bedroom and kitchen cabinets for over 60 years, we fuse traditional craftsman ship with state of the art materials to ensure we manufacture and install the very best value for money cabinets on the market. When it comes to quality we can often match and even exceed the quality of any off the shelf bedroom furniture. I have more questions about bespoke built in wardrobes what next? If you have more questions about built in wardrobes then get in touch. Arley Cabinets don’t employee employ ‘hard sell’ sales staff Mike or Paul the Directors of the company deal with your enquiry from start to finish. All questions are handled in a friendly and informative way. Arley Cabinets are possibly the longest established fitted kitchen and bedroom furniture company in the area, we’ve seen hundreds of companies come and go over the 60+ years we’ve been established. We choose one of the rest when you can choose possibly the best!